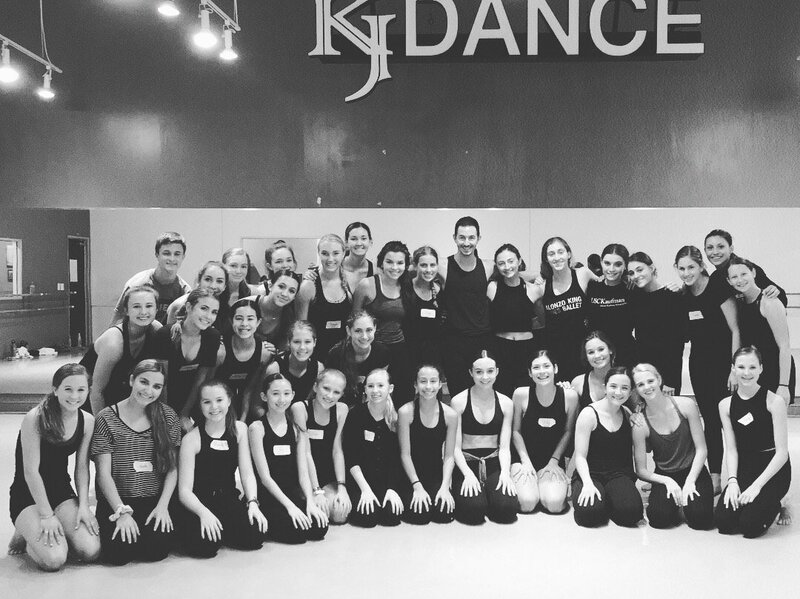 The KJ faculty is committed to keeping standards high and working diligently to offer a relevant, creative and inspirational dance environment. It’s a dancer’s world at KJ. The KJ Family embraces dancers at every level. Beginning through pre professional students seamlessly develop and challenge themselves as they explore and the art of dance. 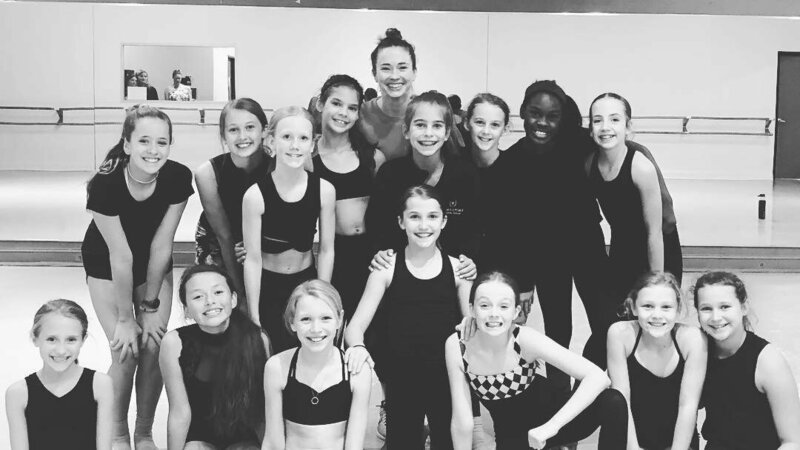 The 2018-19 dance season marks the twenty six year anniversary of service to the DFW area for KJ Dance. 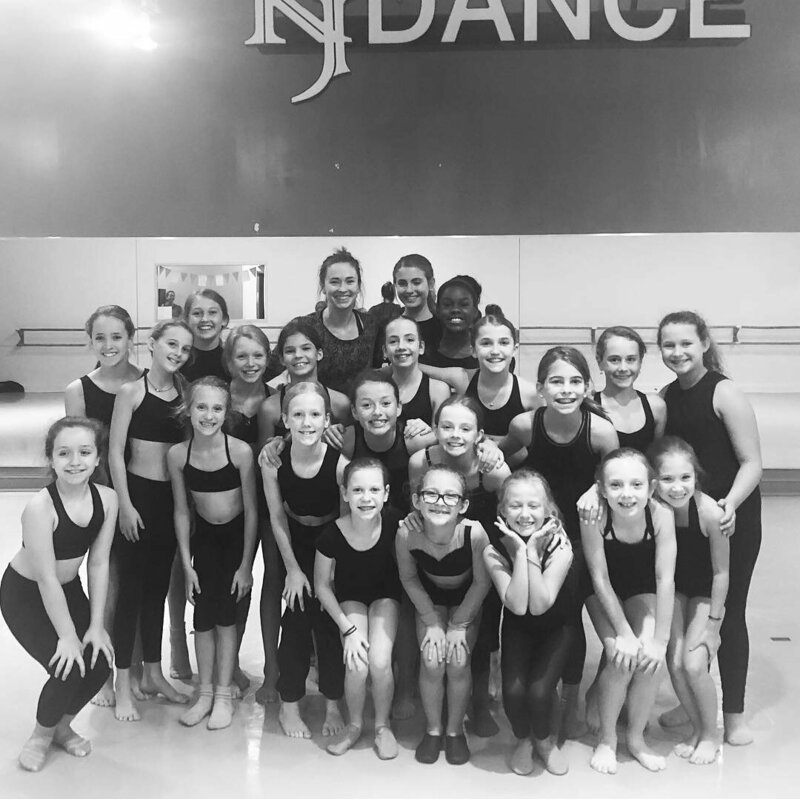 KJ Dance Plano was established in 1993. 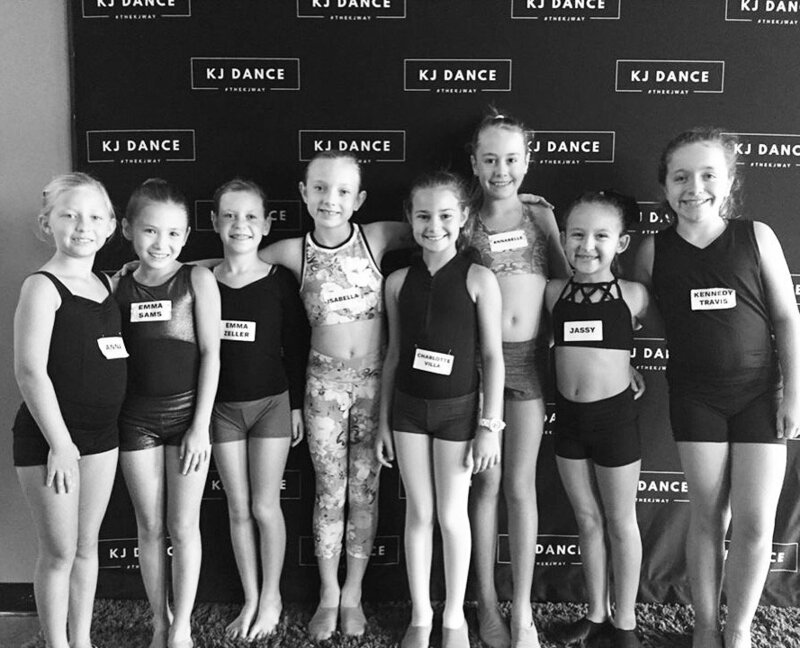 In 2015, our growth continued by opening the doors to a second location, KJ Dance Frisco. 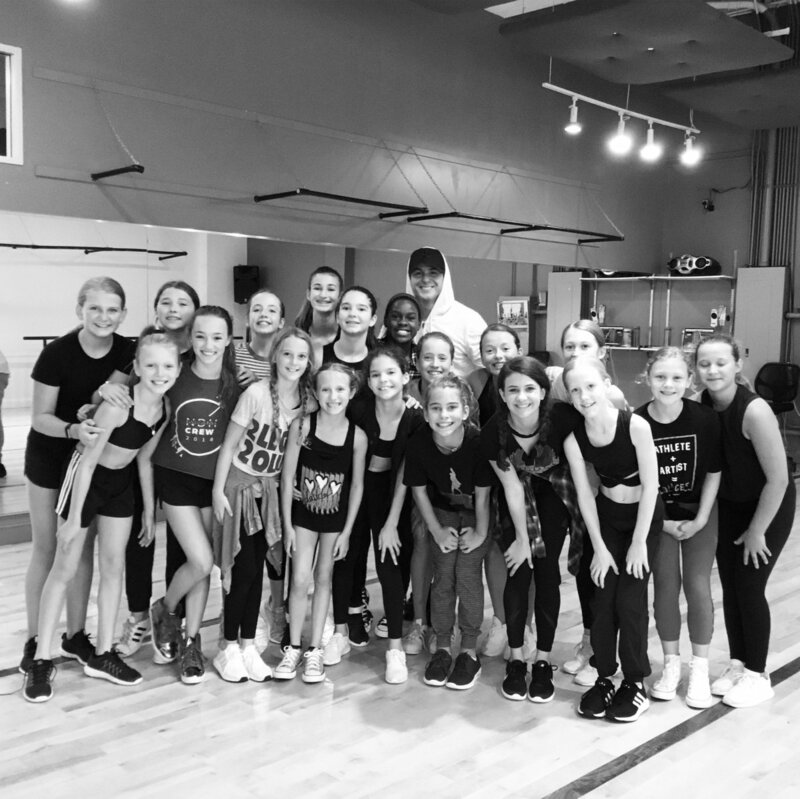 KJ provides a safe nurturing environment where dance is the vessel by which a student can gain self esteem and valuable skills including teamwork and leadership. 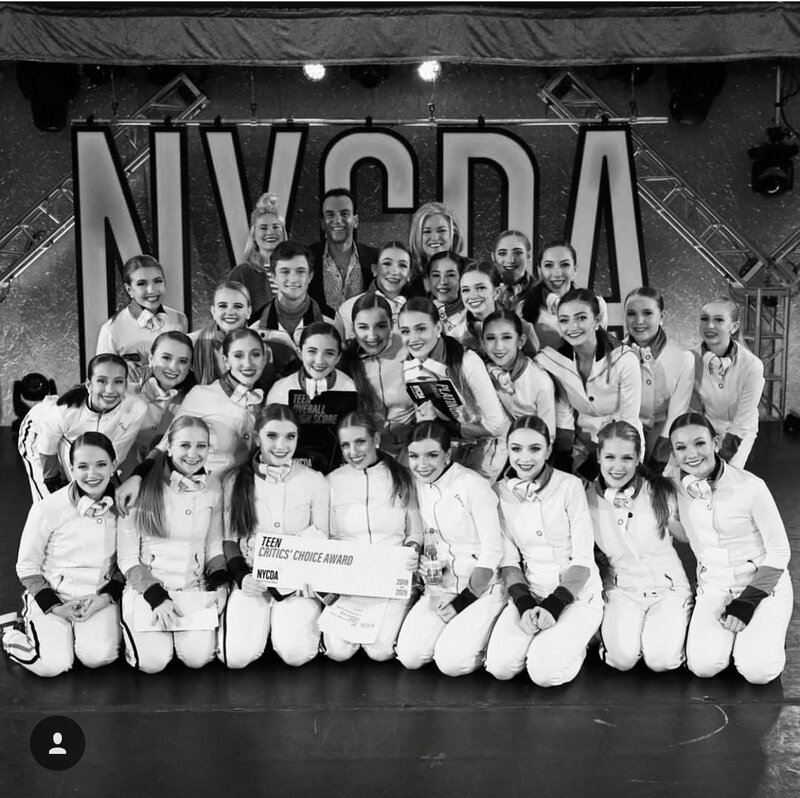 Our program teaches honesty, integrity, loyalty and dedication through the art of dance. It is our desire to train dancers that exemplify grace, poise and selflessness. "For years, the NYC Dance Alliance has supported the concept of 'versatility' in dance training - every style, every age. 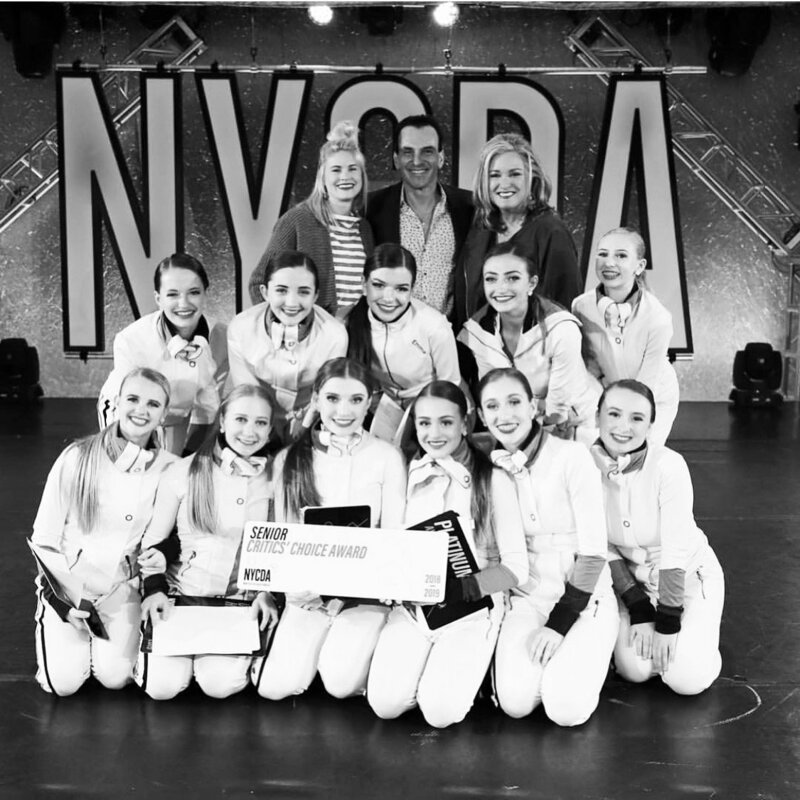 In continuing our tradition of recognizing excellence in dance education, we are excited to announce our NEW Outstanding Studio Award!" click here for the full spread! 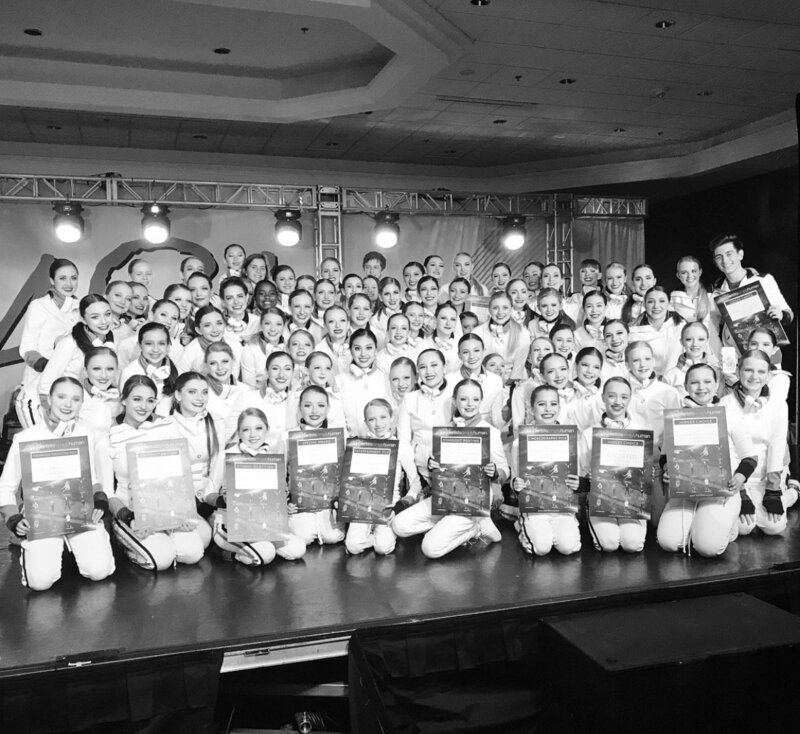 "I spend 1,300 hours of my year at dance and 3,120 of my year at my house. There are 8,760 hours in a year, meaning I spend about 15% of my year at dance and 35% of my year at my house (that's only 20% more if you take away the time I spend sleeping, they're almost equivalent, if not more time spent at KJ). If I were at dance for 1,300 hours straight, I'd be there for a little more than 54 days. Yet somehow, those 1,300 hours, that 15% of my year, those 54 days never appear to be enough. 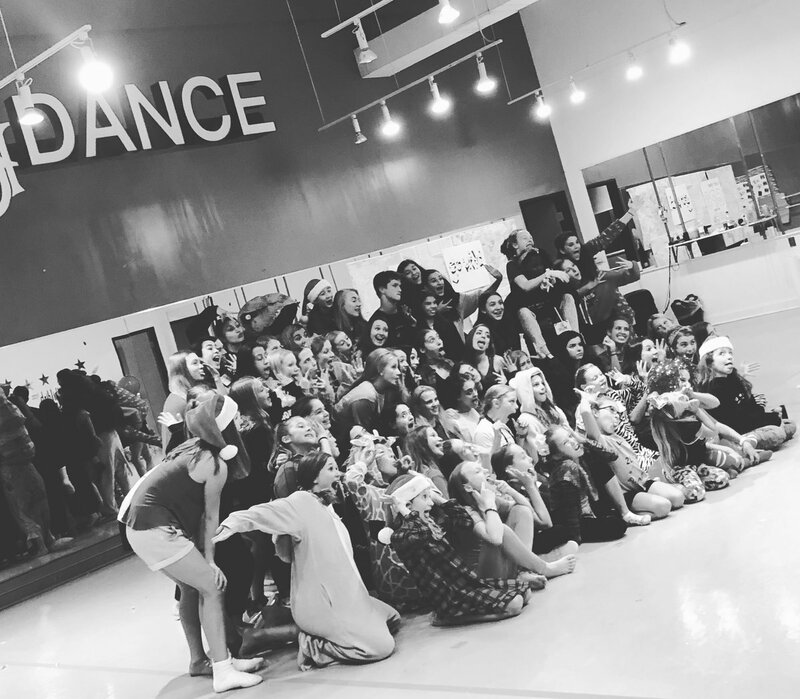 With our early 5:00 start times or our late 10:00 endings; I'll always be that person to show up an hour early so I can socialize with my friends or assist another class if needed, and at night you'll find me being the last one in the dressing room so I can spend every minute I can with my studio family. I'm sure the same goes for the other girls, and now come to think of it, my parents too...As the saying goes, you don't choose your family, you just learn to love (or tolerate) them. KJ is the family I never had to learn to love, it just happened instinctively. KJ is the most amazing family I could ever ask for. 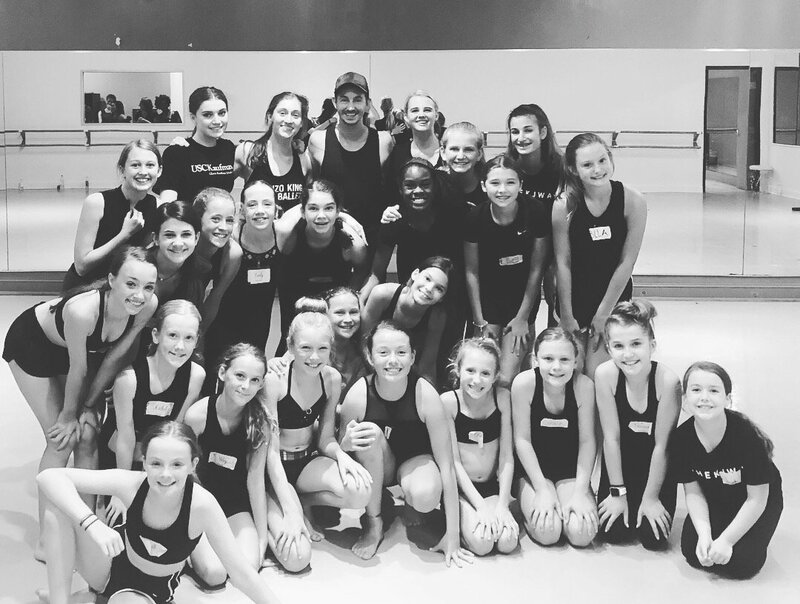 Sharing my love and passion for dance with nearly 100 other girls lets me learn the tips and tricks from the older companies, while sharing my wisdom with the younger companies (whether it comes to dance or other subjects such as school or even boys). These girls let me experience what it is like to have older and younger sisters, which is complete bliss after living in the same house (and sharing a bathroom) with a brother for about 16 years. Now that he is off to college, people always ask me if I like being an "only child" but the truth is I am not an only child; I have almost 100 sisters I get to see every day, and like sisters and we will always end the day shouting across the parking lot that we love each other and that we will see each other tomorrow. My house is my house, it's where I sleep and watch TV, but KJ is my home. 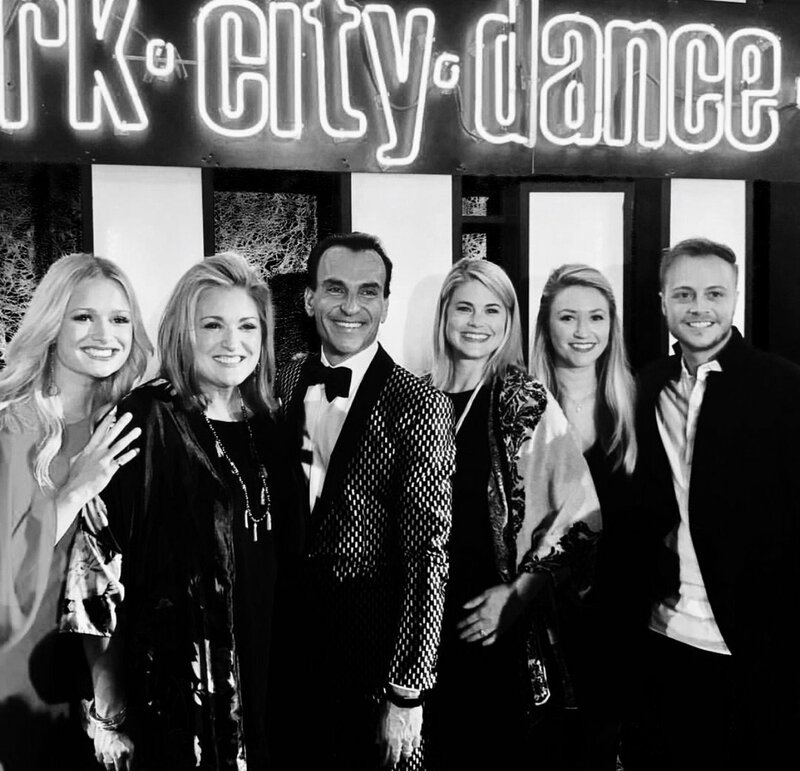 It's where I eat (low-calorie salad or course), dance, spend time with my sisters (and occasionally my parents), and do what I couldn't survive without: dance. There's no place like home and there's no place like KJ, because for me, KJ and home are the same thing." 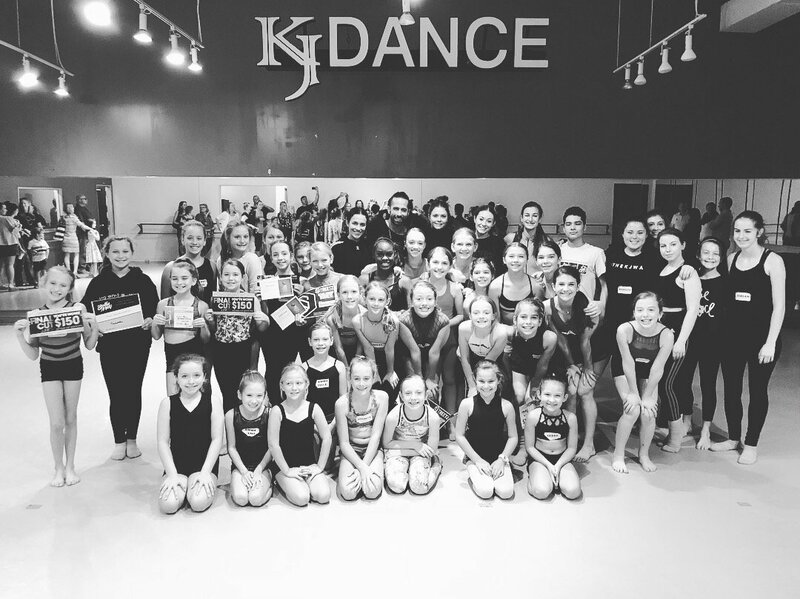 click here for THE KJ STUDIO INSIDER NEWSLETTER access! 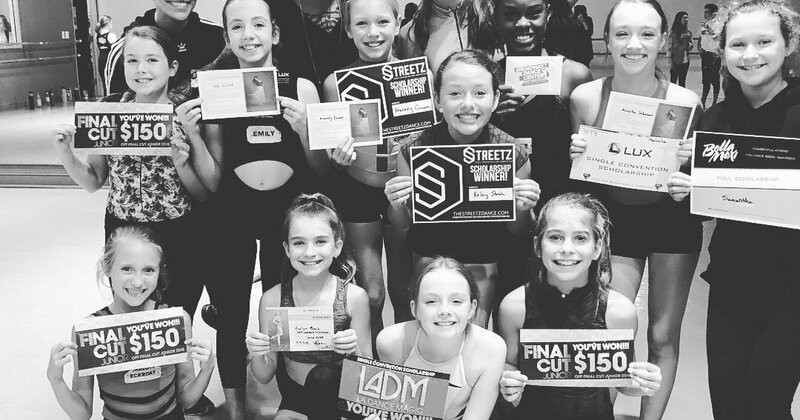 Check out our most recent STUDIO INSIDER NEWSLETTER to catch up on the latest updates, exciting news, hot topics, and event schedules!